Get more from your bank with MoraBanc! Live your passion for MoraBanc Andorra! 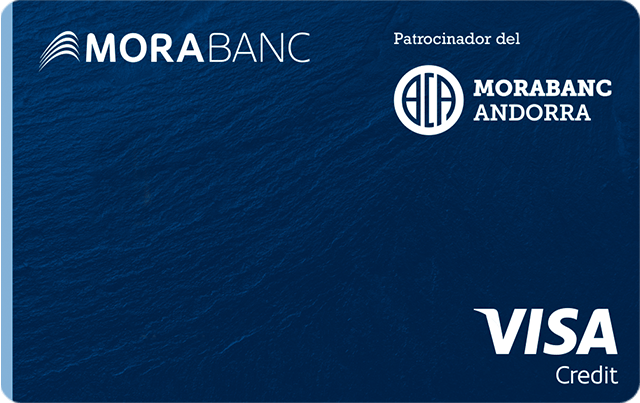 The discount will be applied directly by the Club if you hold a Visa MoraBanc Bàsquet card and your annual membership is paid by Direct Debit from your MoraBanc account. When you make purchases with your Visa MoraBanc Bàsquet card. 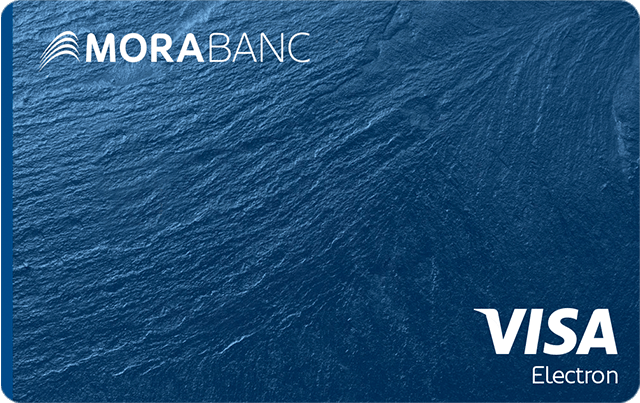 Check what markets to invest in, currencies, risk levels and investment periods on MoraBanc Asset Management. Our funds have the potential to provide positive returns, since they are invested in companies with good fundamentals as well as attractive valuations.